Wishing everyone a very Happy New Year and a colourful start to 2014! Treat yourself to our special packages to kick-start your wardrobe for 2014! Make 2014 the year you dress your best. Blitz the fashion sales season with knowledge of your best colours and make shopping a breeze! Wishing everyone a colourful New Year full of joy, love and health – just like the new colour of the year ‘Radiant Orchid’! 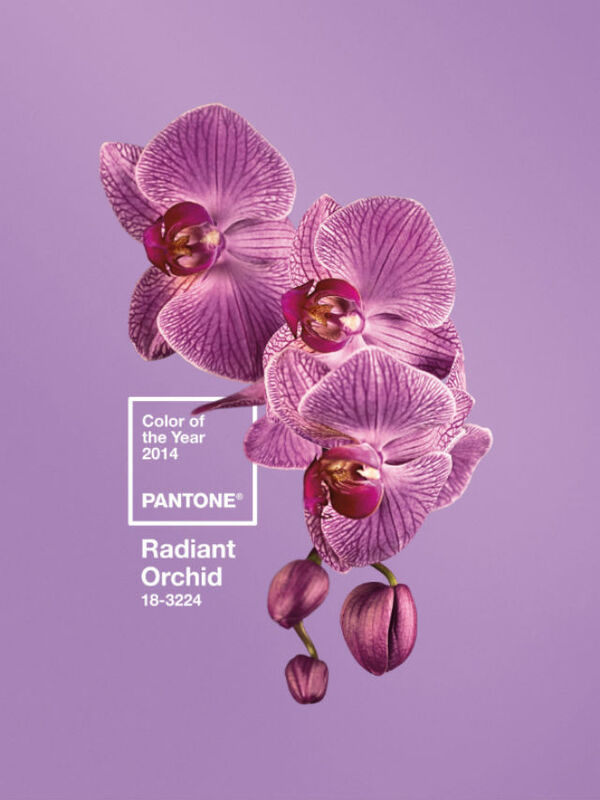 What do you think of this new Colour of the Year for 2014? Will you embrace purples in your outfits? ‘LIKE’ us on Facebook and let us know what colours will create joy for you, in your new year?